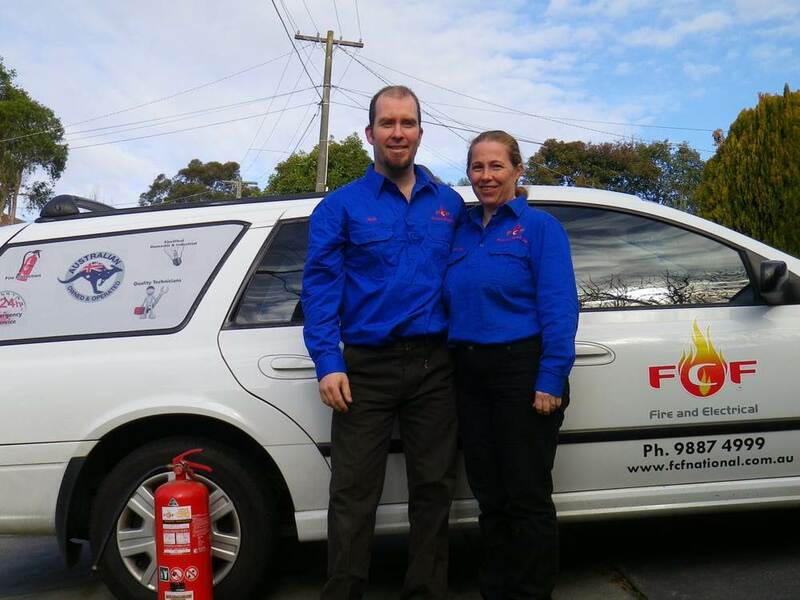 After Jacob Foster couldn’t find an Australian Fire & Electrical Company that treated its customers with respect and service in 2008, he set up his own. He’d seen first-hand the pressure fees and charges of multinational companies put on clients and wanted to provide a service which was both professional and affordable. 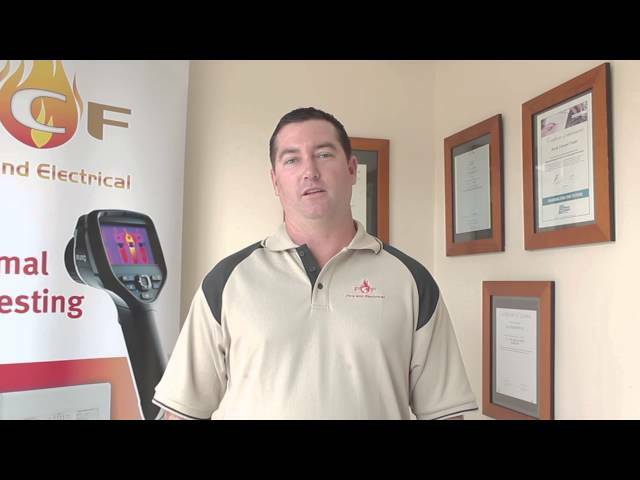 After opening on the Fraser Coast, the services of FCF Fire and Electrical were quickly in demand throughout Queensland. The services then grew to meet customer requirements across Australia. FCF Fire and Electrical works with domestic, retail, commercial and industrial clients Nation Wide. We also work with farmers, mining companies, government departments and others in remote and inland areas across our country. We now operate across the nation, but despite that growth our service guarantee hasn’t changed. We continue to deliver quality and affordable services and support, including a complete fire protection service. We check and maintain fire equipment to make sure it’s ready for action and deliver fire extinguisher training programs. We also provide a range of fully-compliant general electrical services. All of our technicians are licensed in specialty fields in each state. Team members undergo regular training to stay up-to-date with the latest safety industry standards and regulations, as well as current developments in the fire protection and electrical industries. All our Territory Managers undergo the toughest fire licence in Australia which is held in Queensland. Having all our Territory Managers holding this licence means we up hold the highest standards to AS1851. Our teams use state-of-the-art equipment and the latest technology. Tablets allow our staff to access FCF Fire and Electrical secure online network instantly from anywhere in Australia. They can see the full history of a client’s systems and add new information as required. This advanced technology also allows our customers to see and approve quotes as well as review the history of their equipment and assets status at any time. We offer a range of affordable fire protection services including fire compliance certificates, fire equipment maintenance, installation of emergency exit lights, fire extinguisher testing, advice on which fire extinguisher to use, fire protection systems, electrical test and tag, fire safety training for wardens, fire control panels, fire inspection services and much more. We provide Fire Warden Training and First Attack Fire and Safety Training for your staff and even your family members. Our training is comprised of two components: theoretical and practical.